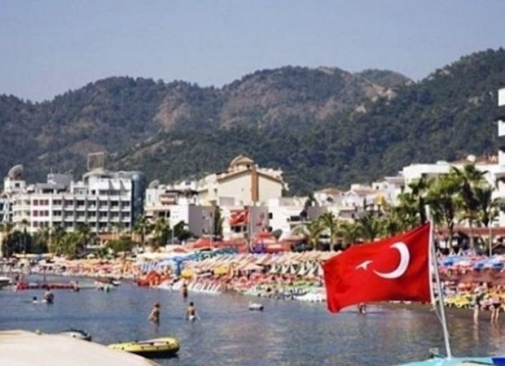 Over 400,000 British Tourists have cancelled their holidays to Turkey in the past 7 Days ! "If your family or friends are thinking of visiting Cyprus this year , our advise is book early to avoid disappointment of being sold out." according to Simila Cyprus Holiday Villas .